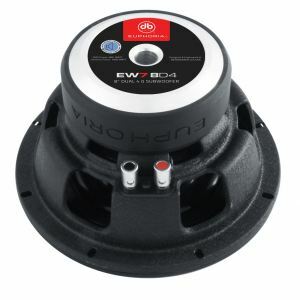 GermanMAESTRO proudly released its shallow mount subwoofer. 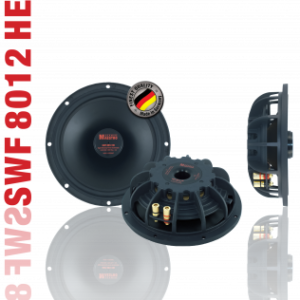 The cone-voice-coil system with maximized surface area along with the high-power neodymium magnet system not only impresses with high SPL, but also with extremely high control over the moving assembly – making this subwoofer a first choice product for Sound Quality as well. 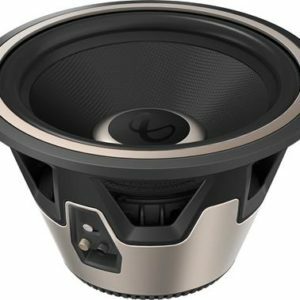 Completely rethinking how to create great bass from a 12″ subwoofer. 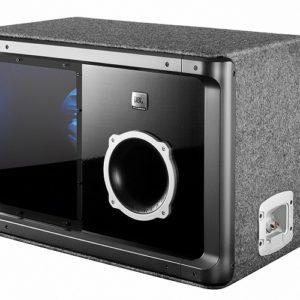 The JBL® W12GTi MkII 12-inch (300mm) subwoofer is nothing short of amazing. 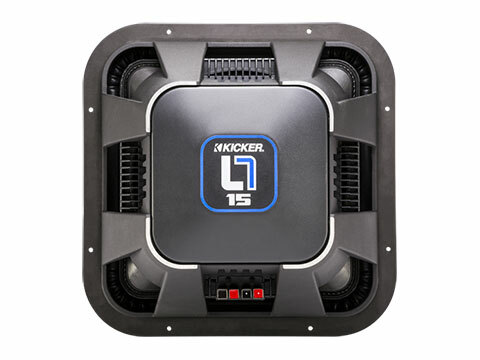 Using technology from JBL’s professional audio division, where subwoofers have to fill large venues like stadiums and movie theaters with incredible bass, this subwoofer takes a completely new approach to moving air in a car. It all starts around the patented Differential Drive® Design (US patent no 5,748,760 and other patents pending) motor, which uses light and agile opposed 3-inch (76-millimeter) voice coils in a neodymium magnetic gap to provide completely linear control of cone excursion all the way up to Xmax. 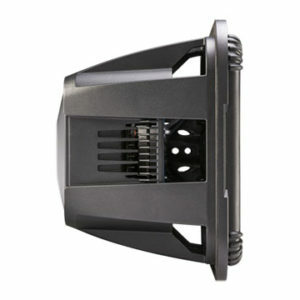 Symmetrical Field Geometry™ design ensures linear cone travel and low distortion at virtually any output level. 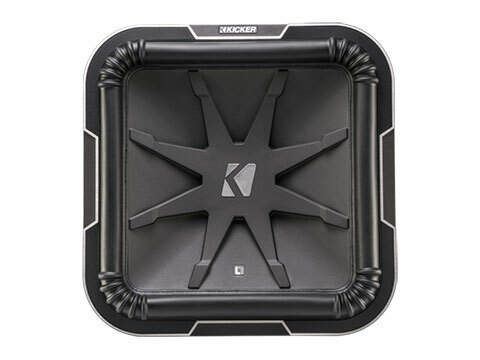 Surrounding the proprietary motor design are other high-tech materials, including a cast-aluminum frame, Kevlar® cone, a nitrile butadiene rubber (NBR) one-piece surround, gold-plated speaker-terminal binding posts, progressive spider and vented pole piece. 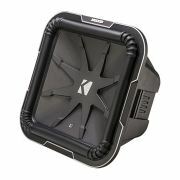 This subwoofer handles an amazing 4,000 watts peak power (700 watts RMS), and all of its parts work in harmony to cool the voice coils for maximum output. 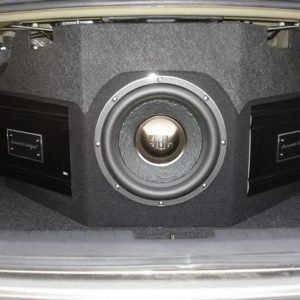 This sub is one of the best car subwoofers that money can buy. It’s the 12-inch reference standard. Nothing else even comes close. 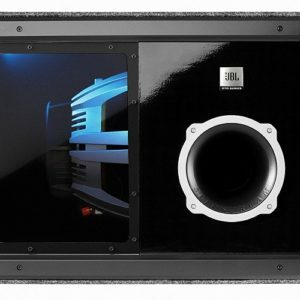 Speaker specialist JBL gives once again a 100%, presenting the new enclosure subwoofer of the popular Grand Touring© (GTO) Series. 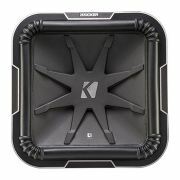 Compared to its predecessors, this subwoofer has clearly been upgraded in terms of design, manufacturing quality as well as performance. 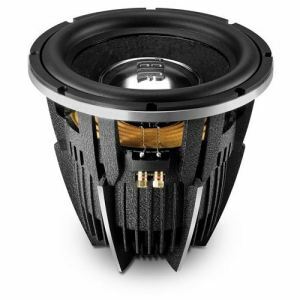 The latter gains above all from the new Slipstream bass reflex ports exclusive to JBL. 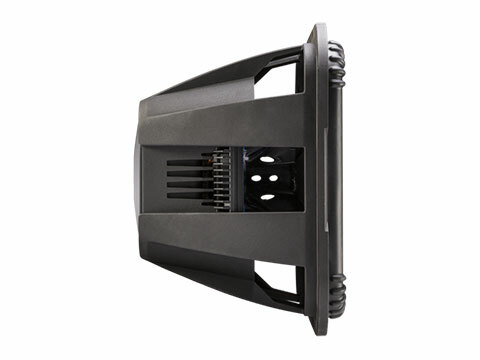 Dominating the front with their large openings, the shape of these ports is individually calculated for each particular enclosure, effectively suppressing annoying flow noise and ensuring perfect performance of the ports, even at highest sound levels. 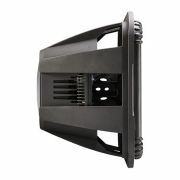 Despite intensive harmonization of ports and enclosures, the latter can be surprisingly compact. 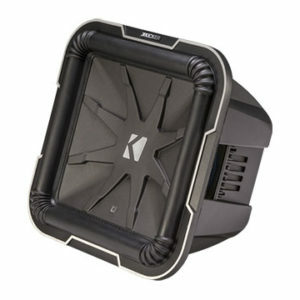 Band-pass enclosure GTO 1214 BP is the series’ top model und certainly the right choice for all deep bass freaks. 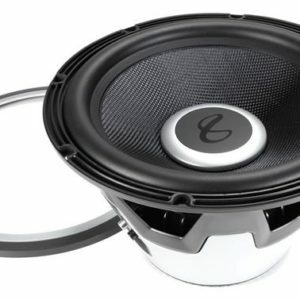 In the subtle white-lit interior is a high-performance 12″ chassis with a solid aluminium cast basket. 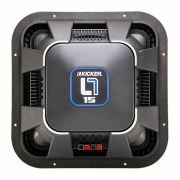 Generous ventilation and a strong double magnet make the GTO 1214 BP extremely tough. 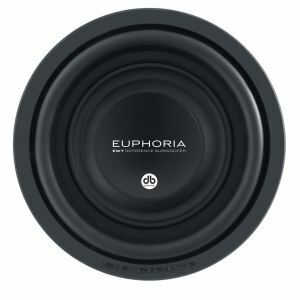 The Euphoria EW7 is built with the same innovative performance technologies as the flagship EW9 woofers. 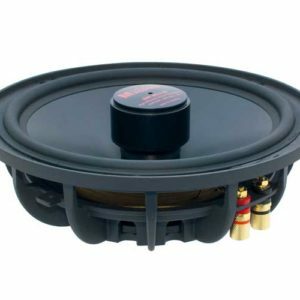 They feature the same family characteristics, but with a slightly reduced motor structure suited for more modest amplifier systems. 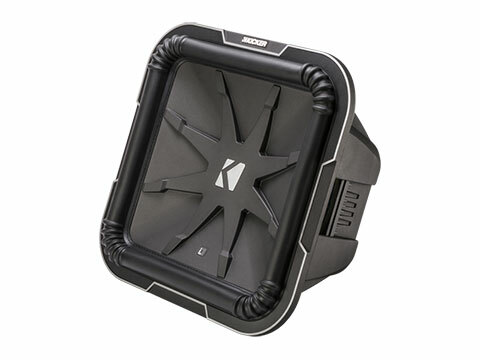 Designed with the Euphoria passion, the EW7 subwoofers keep innovation and performance ahead of the competition.